Chicagoland Tree Removal Services - Call Today | J&S Tree Service, Inc.
Are the trees on your residential or commercial property starting to wilt, decay, or die? Have you noticed cracks or splits in your tree trunks? Let the tree removal specialists at J&S Tree Service Inc. remove any hazardous trees from your property. Don’t let dying or unsightly trees cause safety hazards on your property. When you call the arborists at J&S Tree Removal Inc., we’ll take the time to understand your unique tree issues before recommending the best solution for you. In addition to tree removal, we also specialize in tree trimming for residential and commercial properties, stump removal, and storm damage cleanup. Why Hire J&S Tree Service, Inc. For Your Tree Service Needs? Trees, whether planted for privacy or beauty, are truly magnificent. But there may come a time when your beloved tree has to go. Whether it’s decaying and posing a threat to your safety, or it’s diseased, it takes the experience and knowledge of a professional to take care of removing your tree, and that’s where J&S Tree Service, Inc. comes in. Our trained team of tree experts are dedicated to providing you with services that not only take care of removal, but a level of workmanship that proves why we are the best. Treating your property like our own, we go out of our way to ensure your complete satisfaction. Whether you need us to remove one tree or a grove, it is our mission to provide you with a level of service you trust, relying on our professionalism time and time again. For your tree removal estimate, get in touch with us today and we can help schedule a time to get your services scheduled. Residents of the city of Chicago cannot remove trees on their private property without getting a tree work permit from the Bureau of Forestry. The bureau will issue the tree work permit in conjunction with a liability insurance certificate, in the case that the removal causes damage to your property or the property of others. If you’re like most people, you probably like keeping existing trees on your property because they add privacy, shade, and character to your outdoor space. There may come a time, however, where you’ll need some of your trees to be removed. There are many legitimate reasons why homeowners and business owners may need to cut down a tree on their property. Let’s take a look at a few of the reasons below. 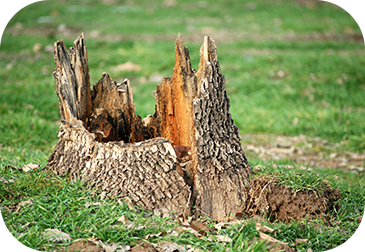 Did you know that tree roots can be extremely destructive? You read that right. All trees are susceptible to root disturbance. Tree roots spread horizontally underground and they can destroy fences, pipes, concrete floors, and even the foundation of your structure. To thoroughly understand how trees are affected by their roots, it’s important to have an understanding of a tree’s root system. 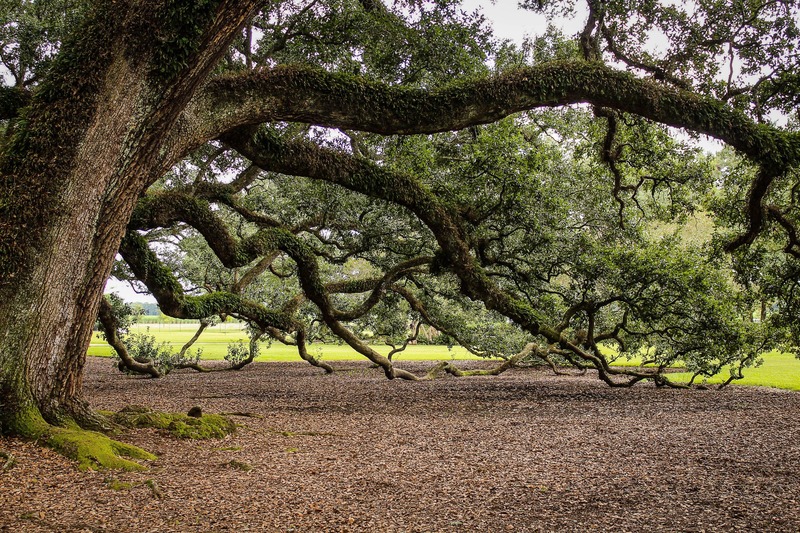 Ninety percent of a tree’s root system is located in the first 12 to 18 inches of soil. The roots extend in a radial manner from the trunk, and they can be one to two times the height of the tree itself! The bigger and older a tree gets, the more likely it is that you’ll have to deal with overhanging branches that can pose a safety risk to the people on your property. 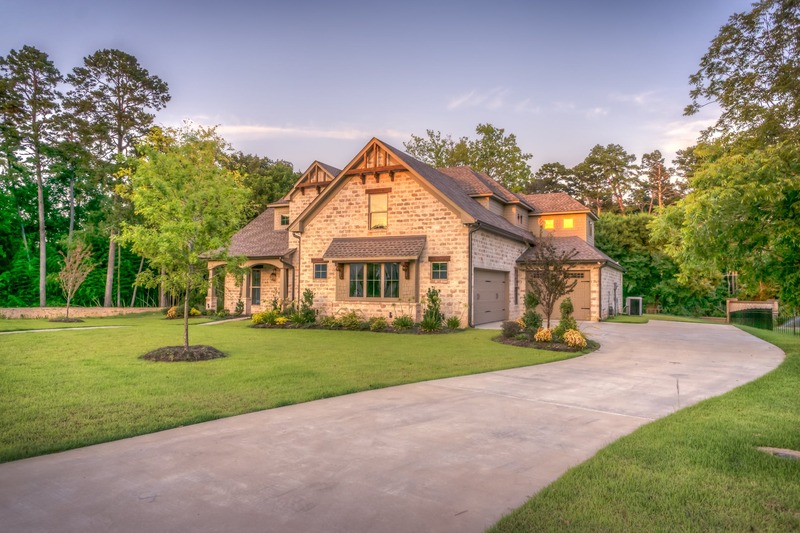 Even if the tree isn’t situated right next to your home, it’s important to think about the safety of you and your family when playing in the yard or doing lawn work. Falling tree branches could also result in broken power lines, which is never a good thing either. If you’ve started to notice the skitter scatter of rats, mice, termites, or cockroaches on your landscape, there may be a troublesome tree on your property. Diseased and dying trees tend to attract a variety of pests, and it won’t take long before these creepy crawlers start migrating towards your home. If your home is made of wood, you should be particularly concerned about termites, as they can cause irreversible damage to your property. Have you started to notice an abundance of branches on your property? Have your trees stopped growing leaves? Have you noticed fungus growth on your trees? If you answered yes to any of these questions, you may have a few dead or dying trees on your landscape. A dead tree is not only an eye sore to look at, it can pose a huge safety risk to people and things on your property. In addition, if you have a tree that is dying due to disease, it’s important to remove the tree right away. If not, there’s a chance that the disease could spread to other living plants. Let’s be honest: everyone wants to have an attractive property with curbside appeal. Sometimes, however, an unsightly tree can hinder the appearance you’d like to convey. Some Illinois homeowners don’t like their property being surrounded by shade, and sometimes trees can block beautiful views that would otherwise never be seen from your home. J&S Tree Service Inc. is proud to be Chicagoland’s Top Rated Local® Tree Removal Service. As a bonded, licensed, and fully insured company, we offer a full range of commercial and residential tree services for residents and business owners throughout Illinois. Whether you’re in need of tree removal, tree trimming, stump removal, or storm damage assistance, our arborists are here to help. Our goal is to exceed each and every one of our client’s expectations, providing quality work and exceptional customer service for all of our tree removal and trimming services. We’ve helped people across Addison, Downers Grove, Elmhurst, Hinsdale, Naperville, Oakbrook, and beyond. If you have any questions about our services, contact our friendly team today!